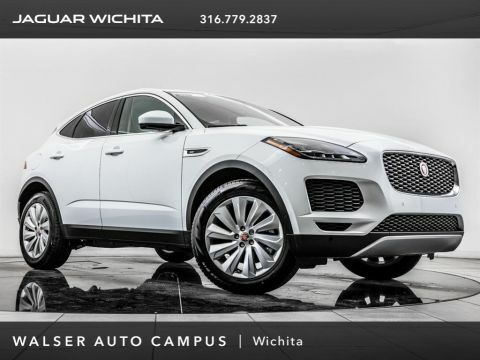 2018 Jaguar F-PACE 25t Premium, Jaguar Approved Certified Pre-Owned, located at Jaguar of Wichita. 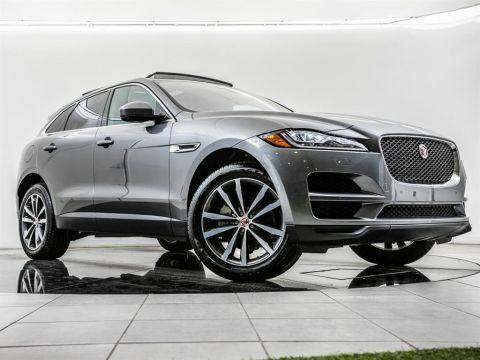 Original MSRP was $52,533. Indus Silver with an Ebony leathering interior. 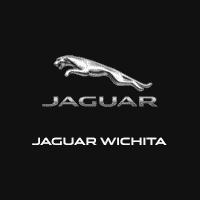 Jaguar Approved Certified Pre-Owned includes up to a 7-year/100,000 mile limited warranty (whichever comes first), a 165-Point inspection and safety check performed by Jaguar trained technicians, and 24/7 Roadside Assistance. 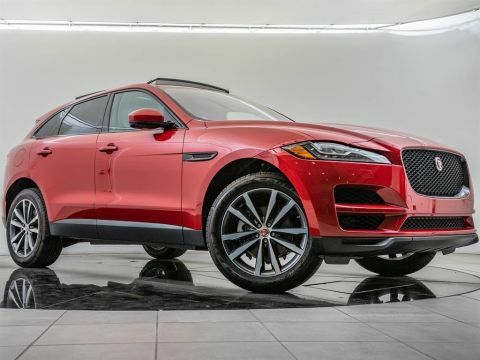 This 2018 Jaguar F-PACE 25t Premium is equipped with a Rear view camera, Parking sensors, Bluetooth, Blind spot alert, Lane departure warning, Rear cross traffic alert, Heated 1st & 2nd-row seats, and a Panoramic moonroof.